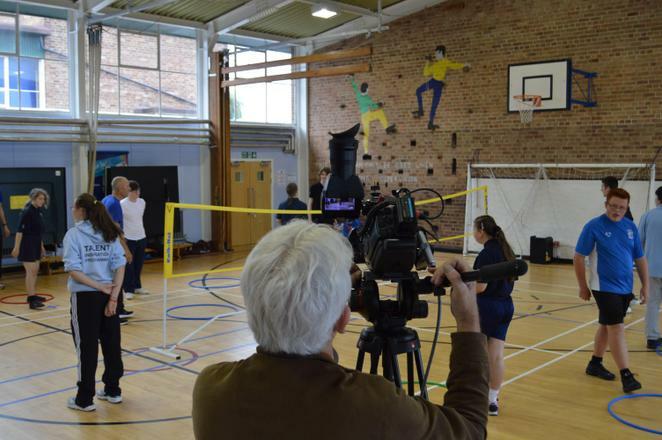 Clare Mount is delighted to help GET SET create a film for their website to celebrate all the excellent plans we have on the 'Road to Rio'. 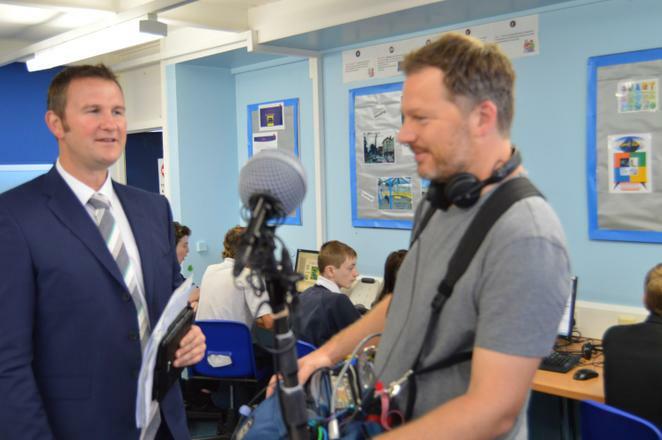 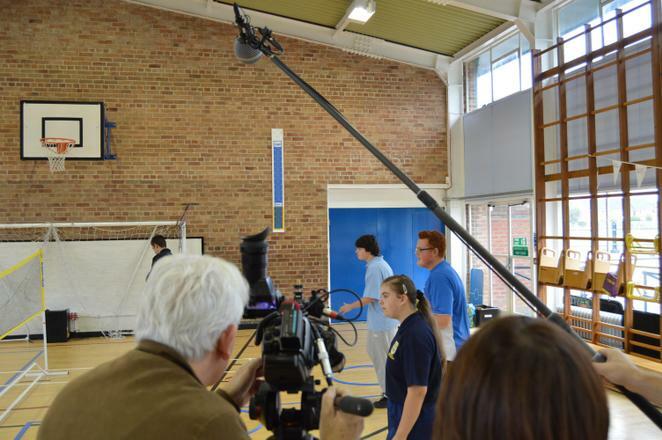 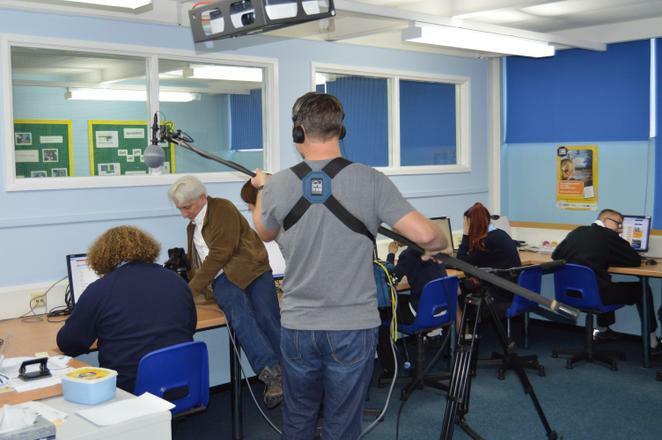 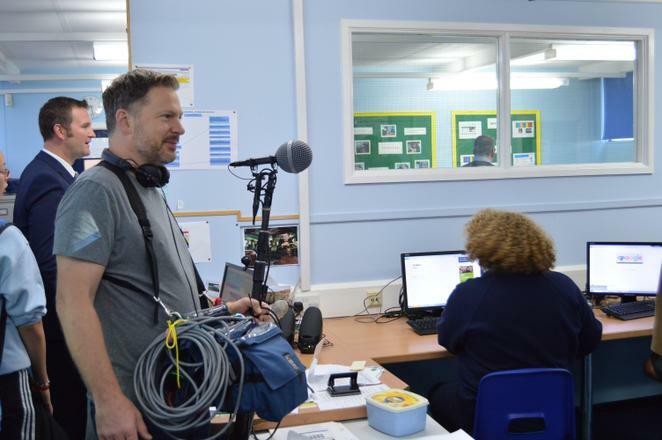 The filming will include looking at our before-school clubs like Zumba, our lunch-time offer like walking challenges and cycling, as well as plenty of different Olympic and Paralympic-themed games run by staff and sports leaders. 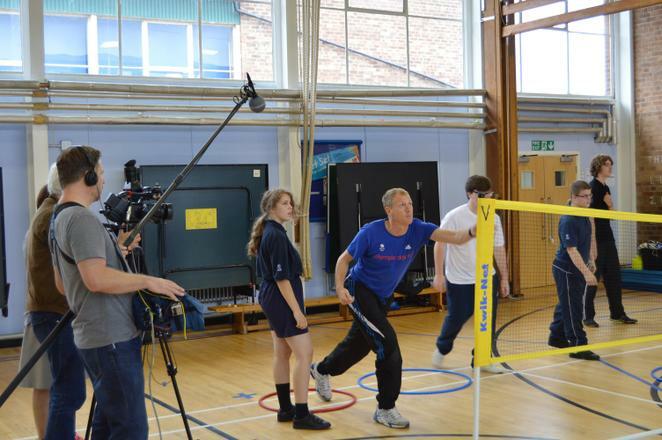 Mr Kearney and his class will also be explaining how we plan to use the Road to Rio GET SET app to track physical activity levels, whilst Mr Stanley will be promoting the Olympic and Paralympic values, such as Equality, Friendship, Respect, Determination, Courage, Excellence, Inspiration which fits in so well with our whole school ethos.